We're completely dedicated to making your apartment living experience as easy and convenient as possible.  Park View is professionally managed and provides 24-hour emergency maintenance. And our online service lets you securely pay your rent and schedule any maintenance you require, day or night. And of course, you can always call us at 619.552.3373. Please sign in to pay rent or to make a maintenance request.